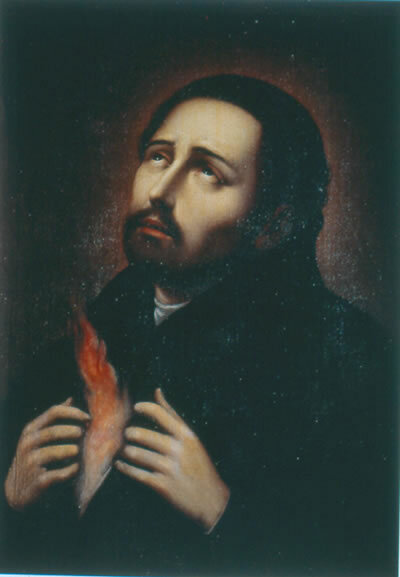 God our Father, by the preaching of Francis Xavier you brought many nations to yourself. Give his zeal for the faith to all who believe in you, that your Church may rejoice in continued growth throughout the world. Grant this through our Lord Jesus Christ, your Son, who lives and reigns with you and the Holy Spirit, one God, for ever and ever. Amen.